All are welcome to join us at Gainesville First UMC for the Lent Community Worship Service & Lunch at Noon, Wednesday, April 10. Rev. David Lee from Antioch UMC will be preaching. 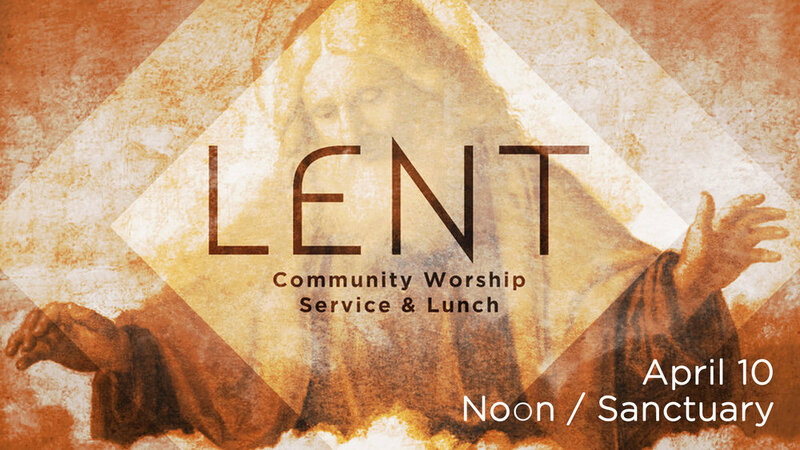 The worship service will be followed by a light lunch (suggested donation of $5 per person).